The central air conditioning system is so common for homes that people often assume that it is the only option available for home comfort. (Aside from window units, of course, and those are only useful for small apartments.) But there are alternatives for air conditioning today that you may not have considered that are different from the ol’ standard. One of them might be the ideal replacement system for you. 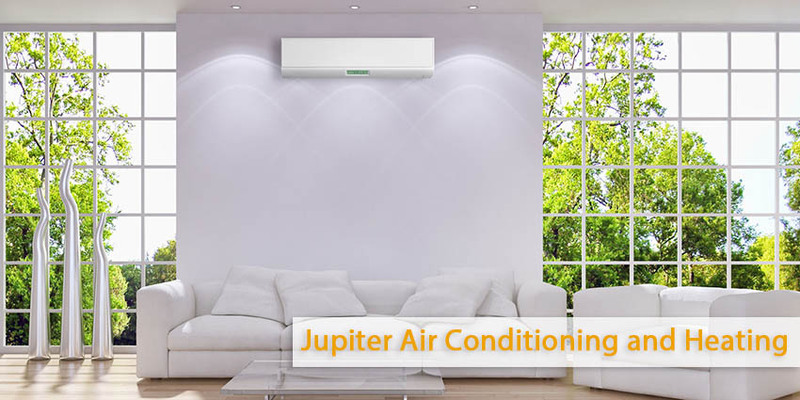 If you want to find out about your full range of options for cooling your home, call Jupiter Air Conditioning and Heating and talk to our AC specialists. You can rely on us for AC installation, AC maintenance, and AC repair service in Los Angeles, CA any time of the day or night. Heat pump: A heat pump is similar to an air conditioner – and it uses the same central air conditioning set up of an outdoor unit and an indoor unit hooked up to a ventilation system. The difference is that a heat pump can switch the direction that it moves heat so that it can operate as both an air conditioner and a heater. Heat pumps are especially effective in Southern California’s climate because they have just the right efficiency in heating mode to combat the mild winters while still saving money. Ductless mini split heat pump: These work the same way as heat pumps… but they do not use ducts like other central AC systems. 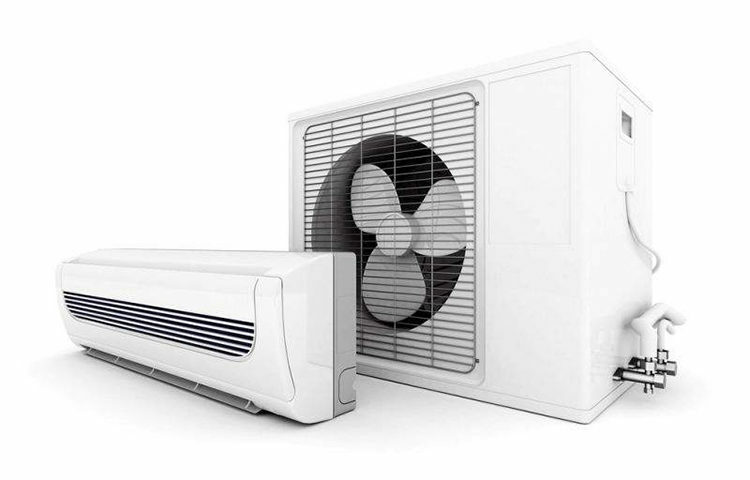 Instead of using a single indoor unit, ductless mini splits use multiple mall-mounted blowers in different rooms to send conditioned air directly into the living spaces. The lack of ducts reduces energy loss, making these systems more efficient. They also do not lower indoor air quality because of dust and dirt contamination caught inside ductwork. Ductless systems are best for new construction and older houses that do not have pre-existing ductwork. Zone control: This is an option that eliminates one of the major limitations of central air conditioning: needing to cool down the entire house each time the AC switches on. With zone control added into a ventilation system, individual regions (the “zones” of the name) can be manipulated separately through a series of dampers and thermostats. Thanks to zone control, you can save money by only cooling down the rooms that need it. This doesn’t require a full new installation: you can have zone control retro-fitted for you current AC. There are many different methods to fit a home for air conditioning. Call Jupiter Air Conditioning and Heating to learn about the ways that we can assist you with finding the best way to cool down your home. We have more than 15 years of experience serving Los Angeles, CA with air conditioning repair, air conditioning installation, air conditioning replacement and air conditioning maintenance.